A very sun-faded copy. I’m pretty sure the cover should be a uniform shade of orange. 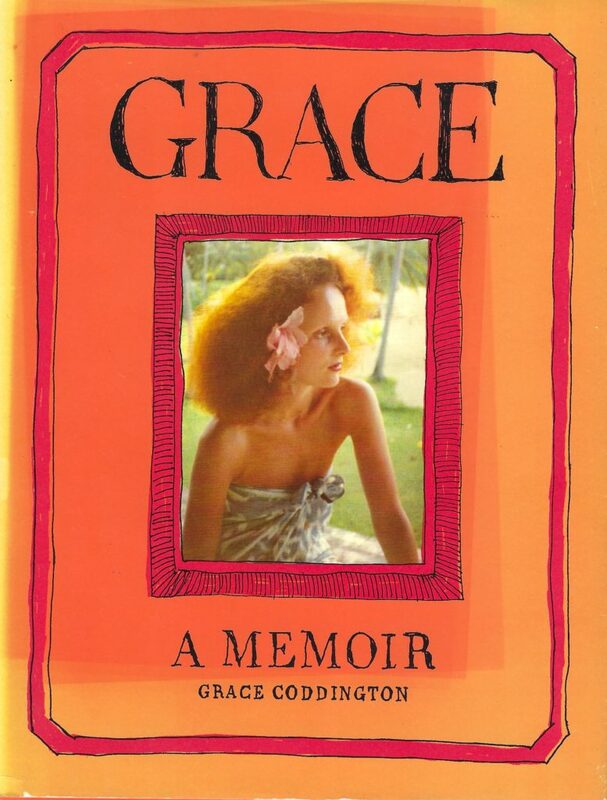 Grace is, as advertised, Grace Coddington’s memoir. She is a hoot, and this is a fun story of a person who loves clothes and fashion and art practicing her craft throughout the mid- to late- twentieth century. She certainly sounds like a lively person to be around and being in the fashion world during that time seems like a hoot. Unfortunately, I only got through about half of this book because, while she seems like a great person who is full of enthusiasm, the story got a bit repetitive (she’s in London! no Paris! now London again!) and it was more name-droppy than I would have liked. Don’t get me wrong, she’s just talking about her friends, but a little bit less of making sure we know she knows these people and more about fashion in the 1960s and beyond would have been better. It was eventually tiresome. 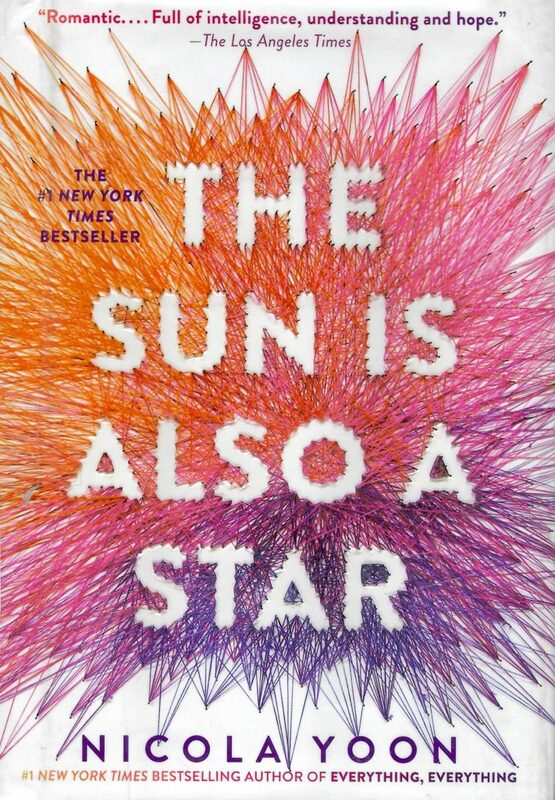 The Sun is Also a Star is easily one of my top books of the year. Like the other Nicola Yoon I recently read, it’s a YA romance. This is her second book and the writing style is slightly less linear and definitely choppier – the two main characters, along with others, share the storytelling responsibilities – and it works well. Natasha is the child of illegal immigrants from Bermuda, and is probably going to be deported at the end of the day, unless a miracle occurs. Daniel, the son of Korean immigrants, is on his way to a college interview at Yale (second best university, after Harvard, according to his parents). They meet and their story is almost entirely contained in that day, with the exception of the epilogue. It strongly reminds me of Before Sunrise, never a bad thing. Their romance is electric, delightful, and potentially doomed. I am definitely recommending this book to almost everyone.